AUTHOR Ultrasonic 27,5 2019 Tripple butted alloy frame. RST F1RST air fork. SHIMANO SLX groupset. 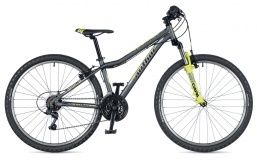 AUTHOR Ultrasonic 26 2019 Tripple butted alloy frame. SRAM NX components. Disc hydraulic PROMAX brakes. 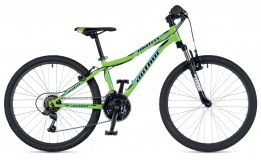 AUTHOR Champion 26 2019 Tripple butted alloy frame. SHIMANO Deore components. Kevlar tires CST. 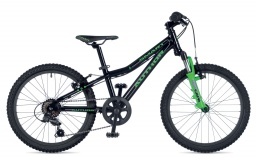 AUTHOR Sonic 26 2019 Tripple butted alloy frame. SHIMANO Deore components. Kevlar CST tires. 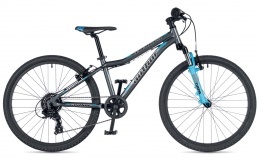 AUTHOR Ultrasonic 24 2019 Tripple butted alloy frame. SHIMANO ALIVIO components. Author Champion saddle CR. 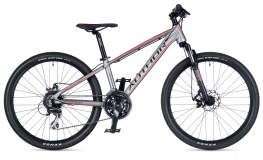 AUTHOR Mirage 24 2019 Tripple butted alloy frame. Disc mechanical TEKTRO brakes. Kevlar Kenda tires. 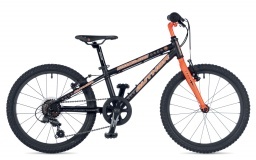 AUTHOR A-Matrix D 26 2019 Alloy frame. RST Capa fork. TEKTRO disc brakes. AUTHOR Record 20 2019 Light alloy frame. SHIMANO components. KENDA kevlar tires. 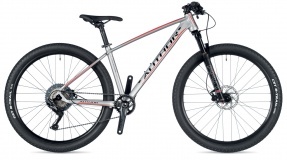 AUTHOR A-Matrix 26 2019 Alloy frame. RST Capa fork. SHIMANO Tourney components. AUTHOR A-Matrix SL 24 2019 "Super light" 24inch. 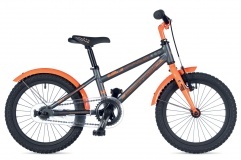 Kids bike. Alloy frame. RST Capa fork. 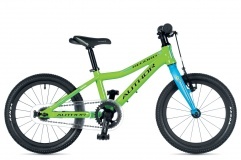 AUTHOR A-Matrix 24 2019 Alloy frame. Suspension fork RST CAPA. SHIMANO components, 18 speed. 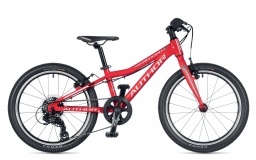 AUTHOR Ultima 24 2019 Alloy frame. TEKTRO brakes. SHIMANO components, 8 speed. AUTHOR Smart 20 2019 Alloy frame. RST Capa fork. SHIMANO Tourney components. AUTHOR Record 16 2019 Light alloy frame. SHIMANO components. Ultralight kenda tires. 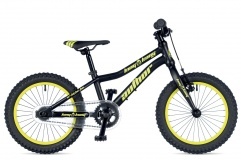 AUTHOR King Kong 16 2019 Alloy frame. TEKTRO brakes / coasterhub. Tires 16" x 2.25". 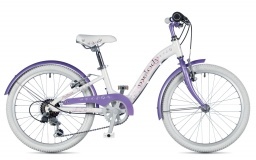 AUTHOR Melody 20 2019 Alloy frame. SHIMANO components. TEKTRO brakes. 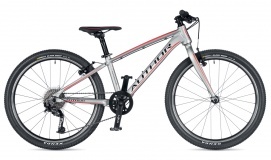 AUTHOR Cosmic 20 2019 Alloy frame. SHIMANO components. SHIMANO components. AUTHOR Matrix 24 2019 Hiten frame. 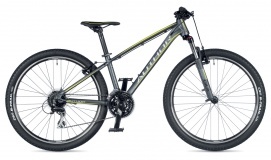 Suspension fork ZOOM. SHIMANO components, 18 speed. 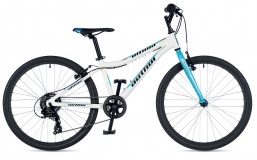 AUTHOR Stylo 16 2019 Alloy frame. TEKTRO coaster hub brakes. Author Stylo saddle. 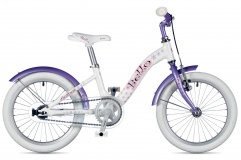 AUTHOR Bello 16 2019 Strong alloy frame. Author Bello saddle. Adjustable saddle and handlebar.